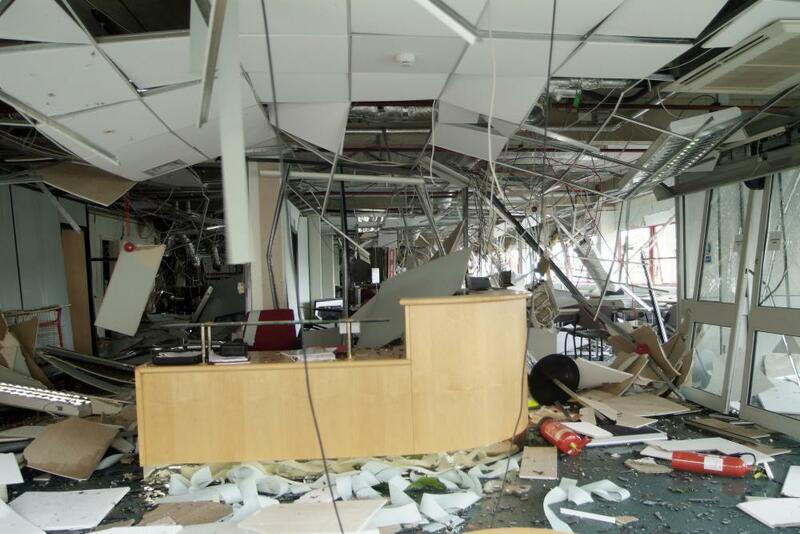 Insurance companies can assess earthquake surcharges to help cover risks. 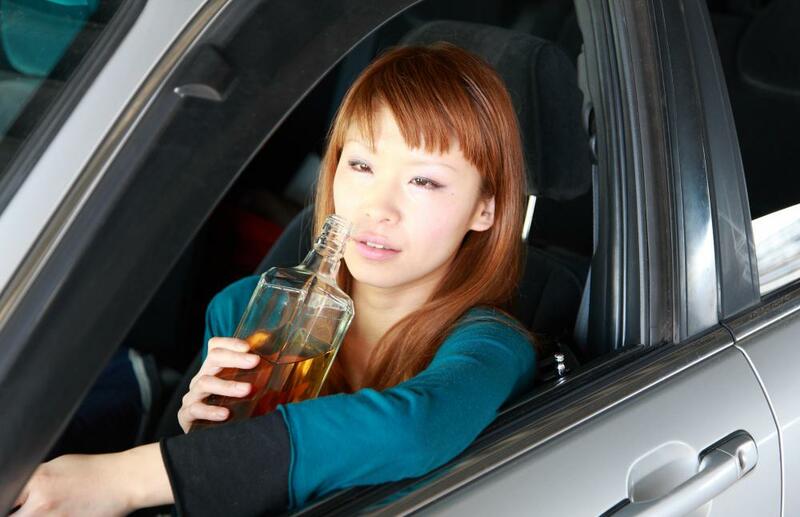 Insurance companies may charge a surcharge in response to a drunk driving offense. A smoker may experience a surcharge on their health insurance. An insurance surcharge is an additional charge on an insurance policy which is usually based on rating factors. Ratings are used to assess the degree of risk associated with a particular policy, and in many regions, insurance companies are allowed to levy surcharges on people with increased risks. In addition, an insurance surcharge may also be charged by the government for certain types of rating categories, or to help cover overall insurance costs. In the case of an insurance surcharge charged by an insurance company, the charge is over and above the other charges associated with the policy. Insurance companies are usually limited by law when it comes to the types of surcharges they can assess. For things like car insurance, insurance companies can up rates in response to drunk driving incidents and other things on a driver's record which suggest that the policy is riskier to carry than other policies. Likewise, insurance companies can assess flood, earthquake, storm, and other types of surcharges on policies for property insurance to help cover the risks. Surcharges can also show up health insurance for people such as smokers. A government insurance surcharge can work in several ways. Insurance customers may be charged a surcharge as part of the penalties for a crime, most commonly drunk driving. In this case, both insurance companies and the government collect surcharge monies from the driver, with the government often using the proceeds of insurance surcharges to do things like subsidizing insurance for low-income drivers or funding education campaigns about drunk driving. Governments can also charge businesses an insurance surcharge. This is typically done when a business has more than a set number of employees, with the surcharge being used to help fund provision of insurance to those employees and possibly to other people as well. In this case, the insurance surcharge is often used in regions where the government wants to provide insurance services to everyone and the government uses surcharges to generate funds which are used to provide insurance coverage to people with low income who cannot afford it on their own. People can fight an insurance surcharge if they feel that it poses an undue hardship or that it was unfairly assessed. It is advisable to consult a lawyer for assistance with this, and to be prepared for a potentially protracted battle, as it is often difficult to overturn surcharges, especially if they are charged by the government. How Do I Avoid an Insurance Surcharge? What is a Medicare Levy Surcharge? I can understand imposing insurance surcharges to drunk drivers, but traffic violations? In New Jersey, your driving record is reviewed every time points or other serious events are added to your driving record. If you accumulate six or more points within three years from your last posted violation, you will receive a $150 surcharge plus $25 for each additional point. A points based surcharge can result in a surcharge for three years. This is extortion! @strawcake - Do you really think its fair for an extra auto insurance surcharge to be assessed by the government for drunk drivers? People make mistakes and I don't think someone should continue to be penalized by extra fees after they have already served jail time or undergone some other punishment. I didn't know a car insurance surcharge could be assessed for drunk driving by both the insurance company and the government. I suppose it makes sense because driving drunk does put a person at a much greater risk of having an accident. Also, the money for drunk driving education has to come from somewhere so why not the drunk drivers?